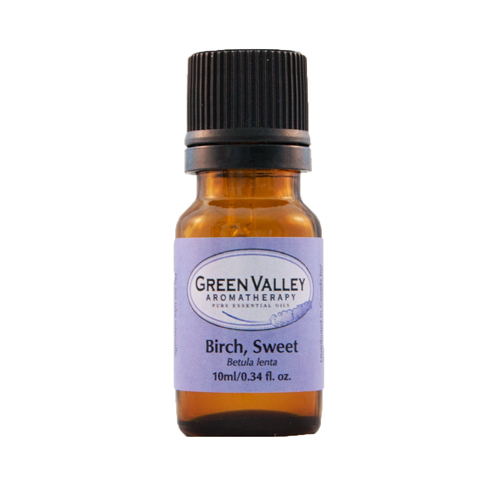 Pure essential oils are naturally occurring in different parts of the plant – the blossom, fruit, leaf, stem, bark, wood, or resin. Through a complicated and often expensive process of distillation or solvent extraction, these oils are captured and bottled. 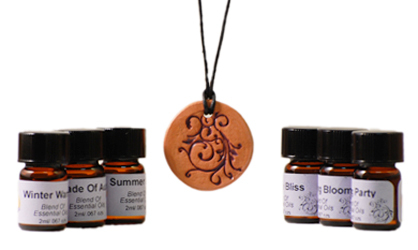 While modern science can duplicate the fragrance of some essential oils, it has been unable to duplicate the benefits each can deliver. 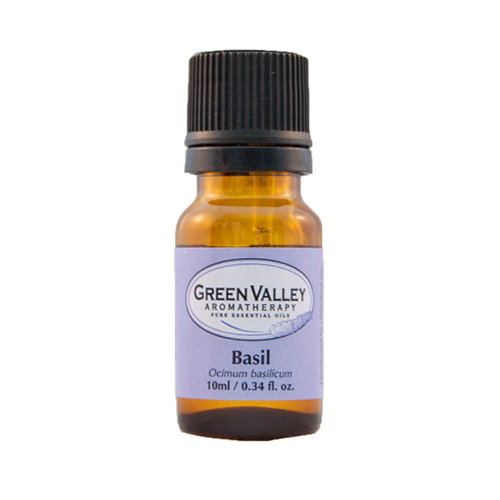 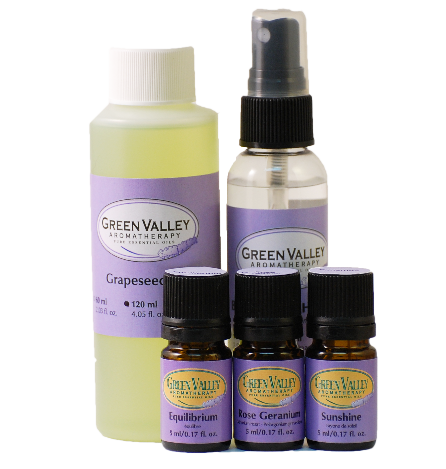 Green Valley has put together a great selection of essential oils, precious oils, and kits with well-rounded, multi-functional essential oils to get anyone started, whether personal or professional!